I don't really like it not grate I was really looking forward to it but ? Boo! 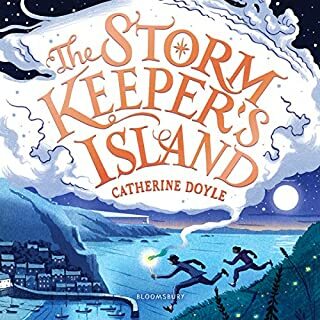 When Fionn Boyle sets foot on Arranmore Island, it begins to stir beneath his feet.... Once in a generation, Arranmore Island chooses a new Storm Keeper to wield its power and keep its magic safe from enemies. The time has come for Fionn’s grandfather, a secretive and eccentric old man, to step down. Soon, a new Keeper will rise. But deep underground, someone has been waiting for Fionn. As the battle to become the island’s next champion rages, a more sinister magic is waking up, intent on rekindling an ancient war. 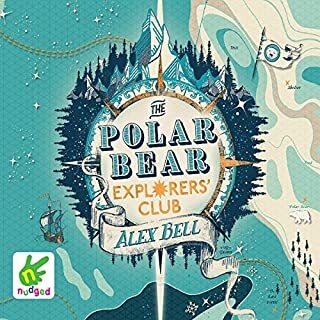 Join Stella Starflake Pearl and her three fellow explorers as they trek across the snowy Icelands and come face-to-face with frost fairies, snow queens, outlaw hideouts, unicorns, pygmy dinosaurs and carnivorous cabbages.... 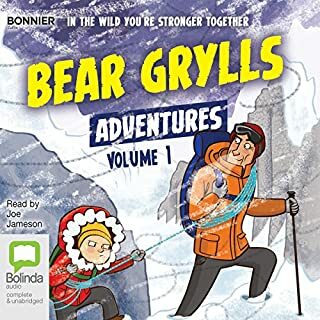 When Stella and three other junior explorers get separated from their expedition, will they be able to cross the frozen wilderness and live to tell the tale? Jackson has always wanted to meet Father Christmas. He knows all about the reindeer, he knows about the elves and the secret North Pole workshop, he knows about the magic that allows Father Christmas to deliver presents around the world in just one night, but there's one thing he doesn't know...how did Father Christmas become Father Christmas? 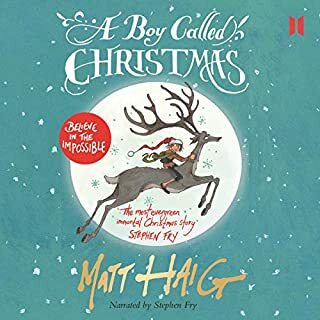 Get ready for a charming and magical story from actor and comedian Ben Miller that will remind everyone of the true spirit of Christmas and prove once and for all that Father Christmas really does exist! Im an adult. I get that I’m not the target audience, but it was the perfect listen for someone who loves Christmas as much as I do! 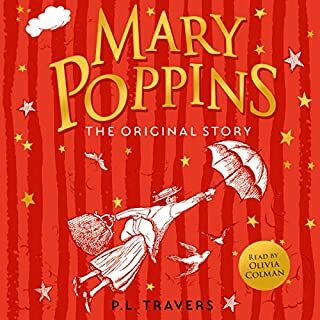 The story was fun and light, and while sweet, it was not the least bit cloying or soppy. 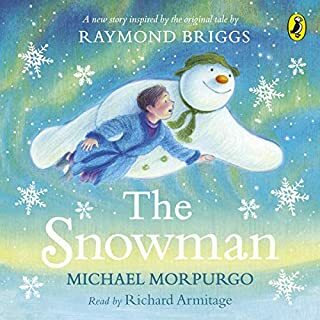 The narration was great too (loved the snowman’s voice in particular!). 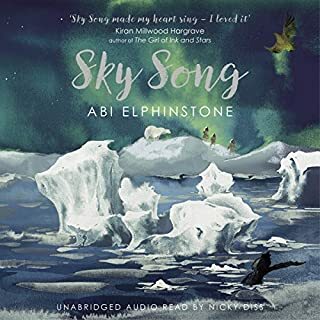 It took me a little while to get into this but I can honestly say, I throughly enjoyed this story and the narration was fantastic. 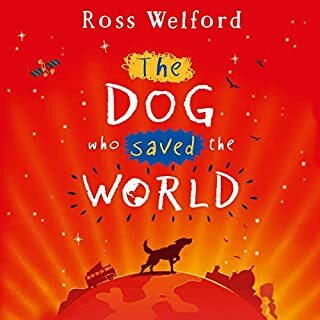 Would thoroughly recommend for a light hearted easy read! 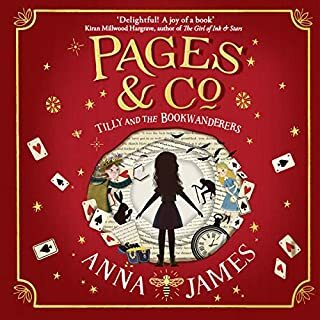 Two stories for the price of one, or rather, a new version of A Christmas Carol with Father Christmas as the protagonist, and a boy who meets him being told his story. 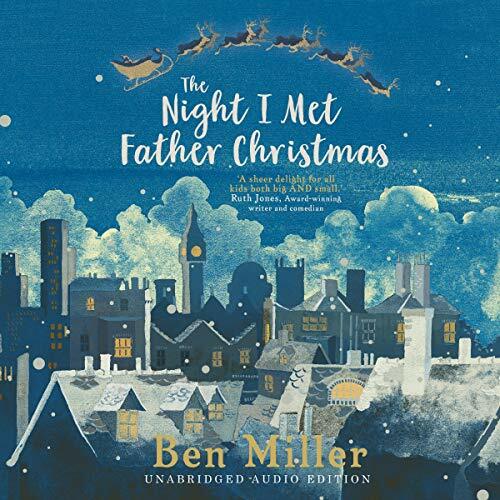 Ben Miller makes an affable narrator for his own work, and writes a highly competent story with bookends and asides from the characters telling a story as we follow the travels of a sleigh on Christmas Eve and the story of an unusual Scrooge. 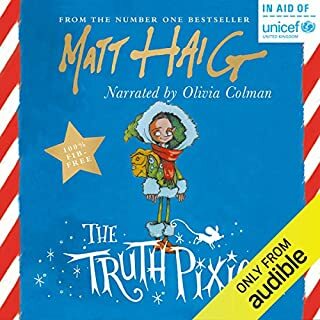 I thought I'd found the ideal Christmas story when Matt Haig brought us the origin story (and sequels) of Father Christmas, but I am happy to add Miller's tale to our December reading list. Jackson knows a lot about Christmas, but has a few questions for the man himself. Like many before him, he stays up on December 24th planning to meet the man. And surprisingly, he does, and finds himself learning more than he ever expected about the elves and what Christmas is really all about. 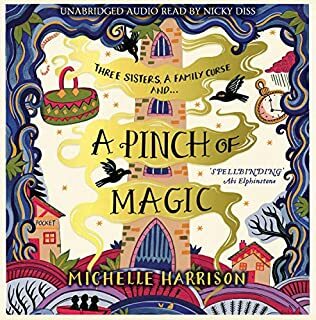 The story Jackson is told is interspersed with his journey alongside Father Christmas, and both contain a wisp of magic as we watch them deliver gifts. The story of a mean-spirited elf called Torvil immediately shows its shared structure and themes with Dickens' classic, but gives us the unique setting of the elves' village, and builds in elements that will eventually fit our shared picture of Christmas. Miller voices all his own characters, and does it well, though I did find his choice for Torvil didn't fit my image of the elf. 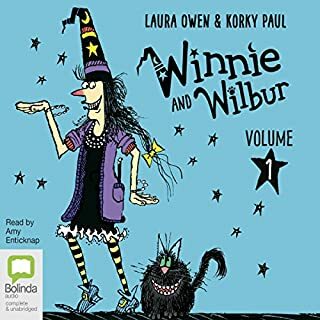 It was a story that might confuse young listeners as the story being told stops regularly to return to Jackson , but I think readers won't have an issue following it and children listening shouldn't have an issue as long as they are old enough to understand that books do not always follow a linear pattern. 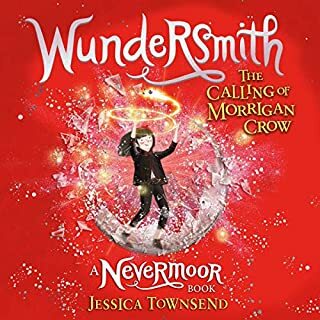 I loved the use of A Christmas Carol and how it was adapted for the elves world, and also how it fit into Jackson's story. 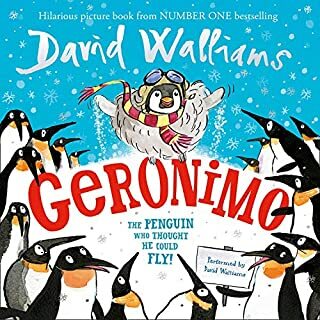 It felt seasonal, magical and is a lovely read to lead into the festive period. 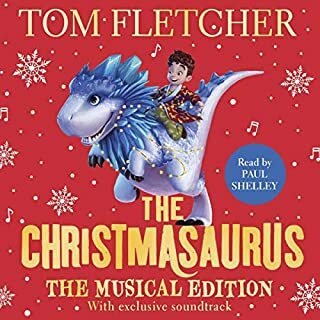 I'll be listening with my 7-year-old next month in the run-up to Christmas. A gently amusing take on a well known Christmas classic. Light and amusing and beautifully read by the author. Fun for all ages.